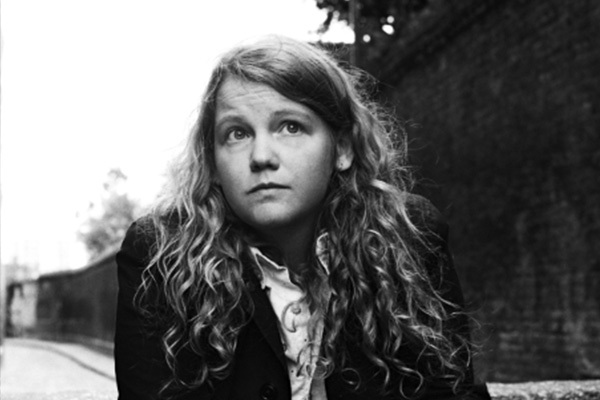 Acclaimed recording artist, poet, playwright and novelist Kate Tempest has announced her highly anticipated new album Let Them Eat Chaos, due October 7th through Lex Records. The upcoming LP features teaser track “Picture A Vacuum”, which has been revealed today along with an exciting album trailer, which showcases the album’s artwork by highly regarded photomontage artist Peter Kennard. Much like 2014’s Mercury Prize-nominated Everybody Down, Let Them Eat Chaos is produced in its entirety by Dan Carey (Nick Mulvey, Sia, Lianne La Havas). If you live in the UK, you can watch the trailer HERE. If you’re outside the UK, stream “Europe Is Lost” below.